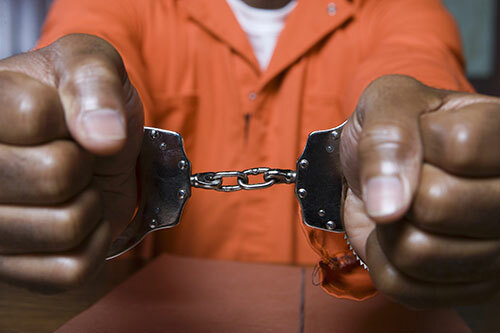 The definition of an arrest is the processes of removing an individual's personal freedoms as a either a precaution in a criminal investigation or a punishment for a crime. It is also carried out in order to present the arrested person (arrests) to a procedure as mandated by the criminal justice system. Who Legally Can Make an Arrest? According to United States law, the police, army personnel and other governing bodies have the authority to carry out an arrest. With the exception of North Carolina residents, all American citizens can also arrest a criminal suspect with whats called a citizens arrest. The first thing that has to happen in order to be legally arrested is you have to be suspected of a crime. The arresting officer must explain first tell you the offense that you are being arrested for, then you have to be read your Miranda rights. Depending on the situation you may, or may not, then be handcuffed. You will then be brought into the local police state where you will be held for further question. After you are questioned, you will then be searched thoroughly and the police will have access to your possessions while you are under their custody. 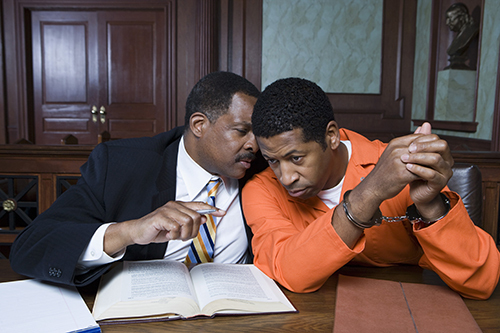 If a crime has not been officially charged to you, you may only legally be detained for 24 hours. 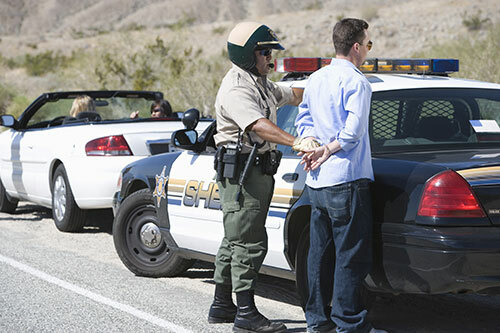 Once in custody, you will want to be aware of your Miranda rights in order to prevent any maltreatment or abuse from your local police department. You have the right to be silent. You have the right to an attorney. If you cannot afford one, then one will be appointed to you. If you are being questioned, you have the right to stop the examination at any time until you have had a chance to speak with your attorney. If you are sick or injured, you have the right to medical assistance. You also have the right to contact someone regarding your whereabouts. If you happen to get arrested, make sure not to make any threats, panic, or get into an altercation with the arresting officer. The most important thing to do is to make sure to be on time to all of your court mandated hearings. 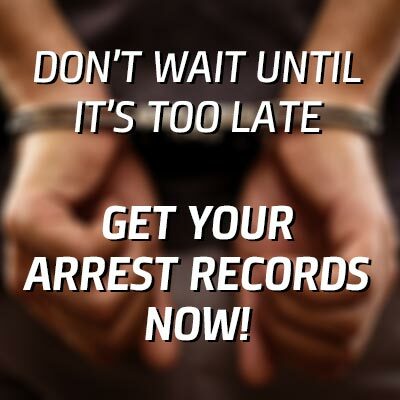 If you have been placed under arrest, make sure that you know your rights. You must be aware of what legally can be tolerated from law enforcement, as you will not want to be taken advantage of.